Information on recently announced products from Fuguriya and Yurin Yurin. A Kiss For The Petals – Maidens of Michael is now available from MangaGamer.com. The price is $34.99 with a discounted launch price of $31.49 until 1 March 2018. A free demo version is also available from MangaGamer.com. It includes excerpts of the start of the common route and one love scene for each couple. MangaGamer’s announcement is reproduced from the staff blog below. MangaGamer has published the final episode of Risa-Miya Theater, “Kiss Me Here”, to YouTube. 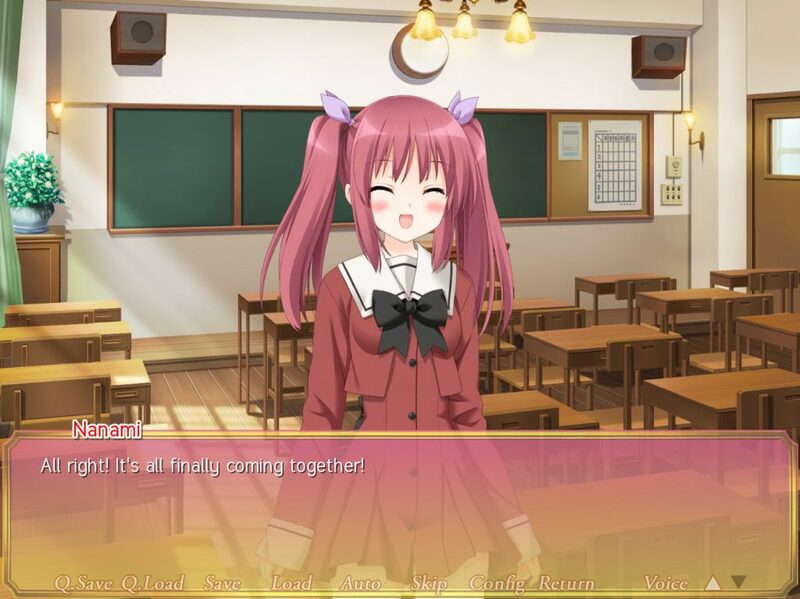 This is a video series created to promote A Kiss For The Petals – Maidens of Michael, featuring Risa and Miya in situations that introduce their characters prior to the visual novel’s release. Beginning with episode 6, Risa and Miya have already begun their relationship, and refer to each other with familiarity. At the time of its publication in 2012, Maidens of Michael had already been released. It is my belief that completing A Kiss For The Petals – Remembering How We Met, a prequel to that title, will be sufficient to comprehend the dynamic between Risa and Miya compared to previous episodes. 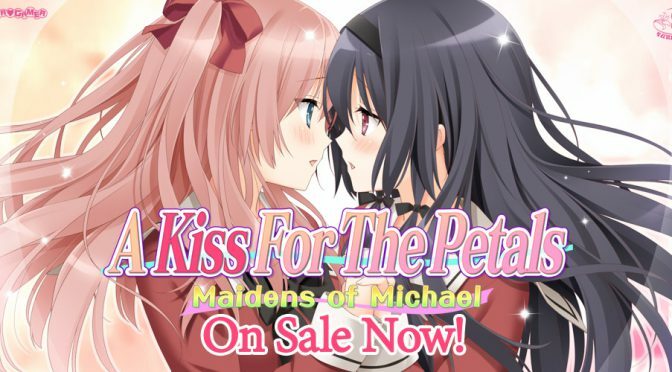 A Kiss For The Petals – Maidens of Michael is scheduled for release on 22 February 2018 at a price of $34.99. Pre-orders are now open on MangaGamer.com at a discounted price of $31.49. This post was originally published on 10 February 2018 at 11:23 PM EST. It has been pushed to the top ahead of the release of Maidens of Michael on 22 February. 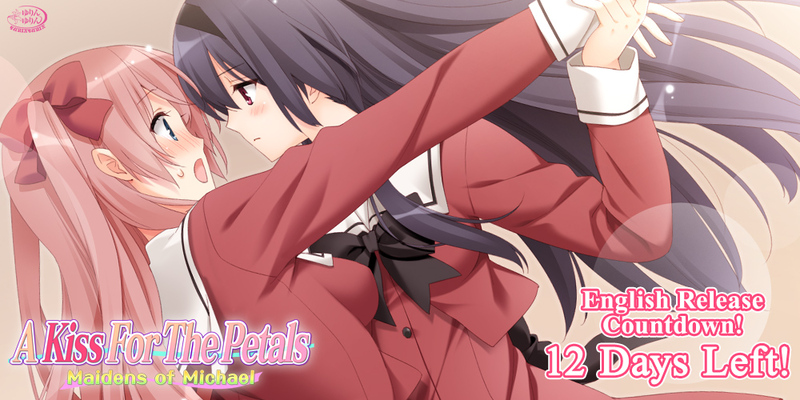 MangaGamer is publishing translations of the daily Countdown Voice exchanges in the twelve days leading to the release of A Kiss For The Petals – Maidens of Michael. 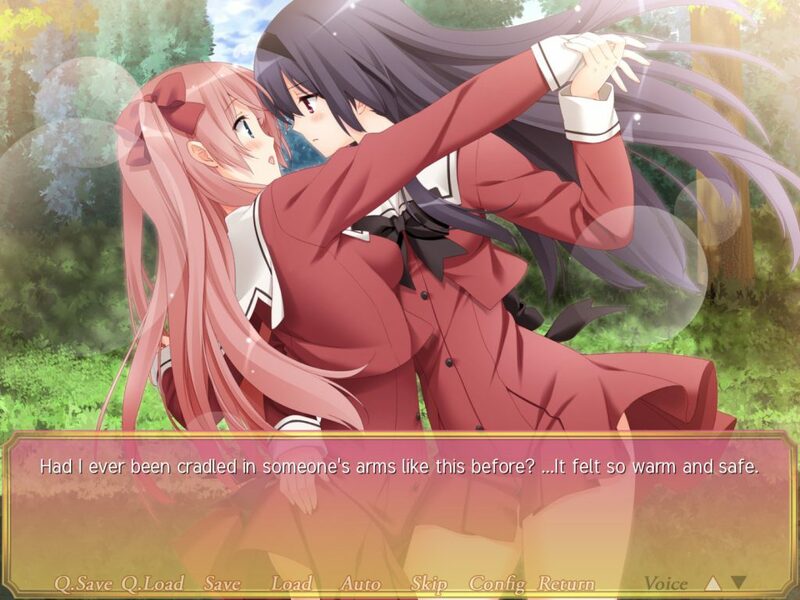 Originally published from 18-30 November 2012, each voice drama is less than one minute in duration and features a different couple having a brief discussion regarding the visual novel. MangaGamer has published Risa-Miya Theater episode 9, “Life’s Difficult Problems”, to YouTube. MangaGamer has published Risa-Miya Theater episode 8, “Are We Really a Best Couple?”, to YouTube. MangaGamer has published Risa-Miya Theater episode 7, “My Sweetheart’s Handmade Lunch”, to YouTube. MangaGamer has published Risa-Miya Theater episode 6, “How Will We Spend Summer Break?”, to YouTube. MangaGamer has published Risa-Miya Theater episode 5, “How Will We Spend Summer Break?”, to YouTube. This is the final episode that takes place prior to Maidens of Michael. Beginning with episode 6, familiarity with it is assumed, as Risa and Miya have already begun their relationship. It is my belief that completing A Kiss For The Petals – Remembering How We Met, a prequel to that title, will also satisfy this assumption. MangaGamer has published Risa-Miya Theater episode 4, “Let’s Play Together”, to YouTube. I’ve written an article detailing programming challenges for A Kiss For The Petals – Maidens of Michael for MangaGamer’s staff blog. 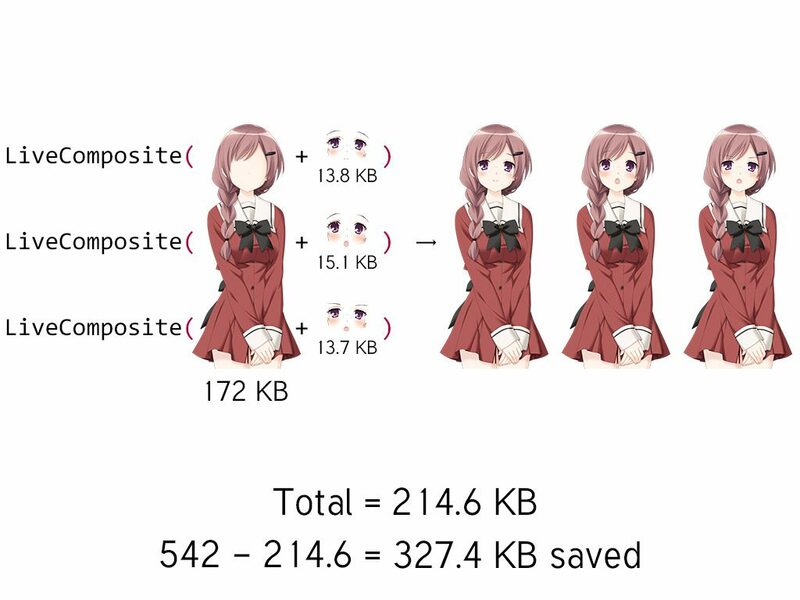 The Ren’Py port includes features from Remembering How We Met and The New Generation, so my previous articles on those titles are recommended if you have not yet read them. 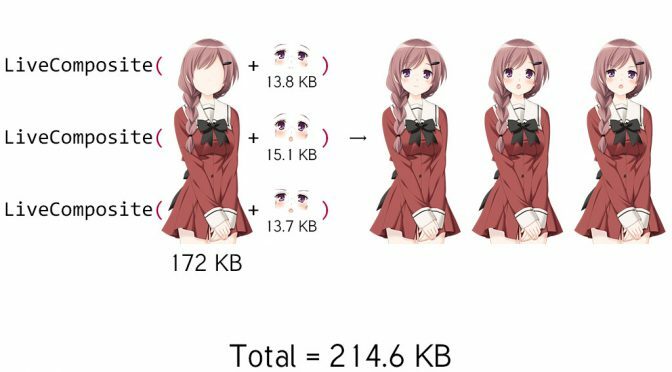 This article discusses the techniques I used to minimize the size of image data. All of the enhancements I added to the Ren’Py ports of the previous two titles are present here, one of the most anticipated titles for English localization since its release on 30 November 2012.